The tattoo industry has developed massively over the last decade and it's now possible to have almost anything imaginable permanently inked onto skin. While there will always be a place for simple 'Mum' tattoos, stars or bird silhouettes, there's a growing section of the industry dedicated to tattoo art. I've been tattooing part time for a while now- having completed hundreds of fairly basic tattoos. I'm hoping to get the opportunity to create custom artwork a little more along the lines of what I already do, be it modern tattoo style, something illustrative or with a comic, manga or sci-fi feel to it. If you live in the UK and fancy working with me to develop my tattoo portfolio, let me know. Sarah asked for a colourful hummingbird design on her back. Paul's custom black and grey full sleeve with sugar skull girl and tree. After finishing Lewis' sleeve it was time to move onto the chest. 1 More session to finish! Amber opted for a more simplistic line art on her back. Unused sci-fi skull design waiting for a new owner! 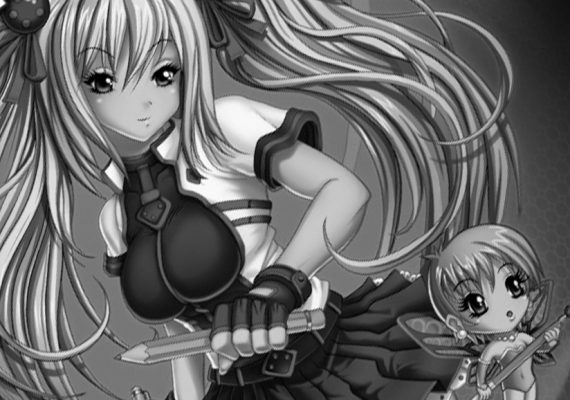 During 2013-2014 I wrote a Photoshop tutorial book called Digital Manga. I've been... Read more! 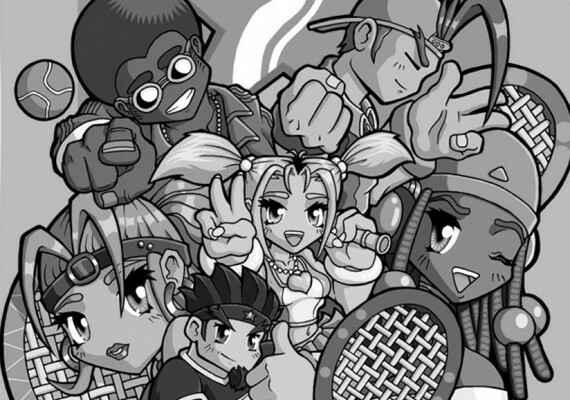 I worked on the character designs for Tennis Stars, which was to be the Game Boy Advance's... Read more! 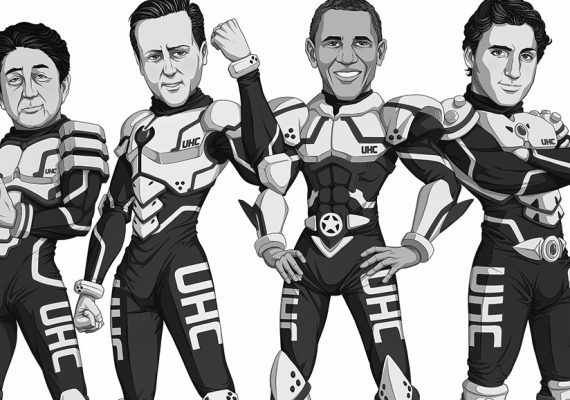 Save the Children asked if I'd like to work with them to produce promotional artwork for their... Read more! During 2015-2016 I created the drawing tutorial book 'The Artist's Guide to Drawing Manga'... Read more!